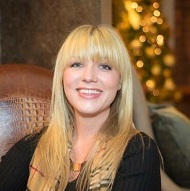 Renfro Interiors | Erin Renfro | Doug Renfro | Interior Designer | Interior Decorator | Furniture | Lighting | Bedroom Furniture | Dining Room Furniture | Sofas | Draperies -Renfro Interiors About Us | Renfro Interiors Inc.
Offering more One Of A Kind furniture pieces than anywhere in East Tennessee! 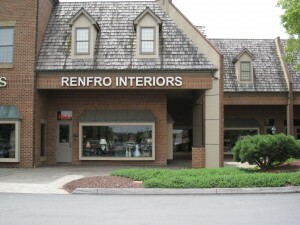 Renfro Interiors Inc. family have been successfully serving the southeast with the finest quality furniture for over 30 years. Doug & Erin Renfro have became 2 of Knoxville’s premier designers. Both are members of the American Society of Interior Designers (ASID) and over the years have received many national awards & recognition. With over 5 thousand square feet of breathtaking rooms you will find some of the world’s leading furniture manufactures, such as Henredon & Maitland-Smith, just to name a few. Known for their friendly, personal atmosphere the Renfro’s make all who enter their showroom feel right at home. 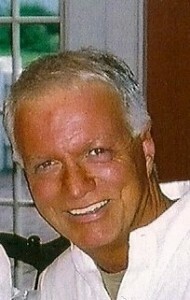 Stop and see first hand that Renfro’s are a source to the most exquisite items you will ever see.